Has Black Panther Changed Hollywood? Let me start this article by saying that the title is somewhat deceptive. Hollywood is an industry based on a bottom line… money. The more interesting point is how it came to finance and distribute a huge blockbuster film that stars, almost entirely, black actors, and, most importantly, wasn’t even set in America. 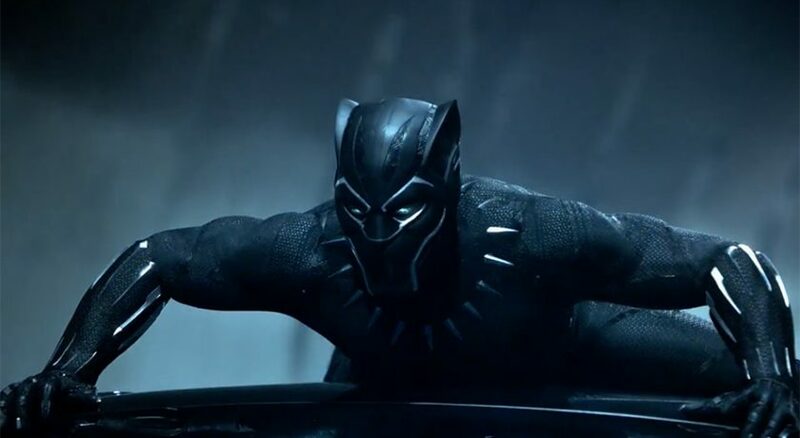 Upon its release, Black Panther rocketed to the top of the charts, making $1,346,912,828 worldwide. So, I ask you, do you think we will see another all back cast movie set in Africa anytime soon? What I really mean by my question is has Black Panther really changed how Hollywood operates? Could we be on the verge of Hollywood coming to terms that we live in a global society now, so perhaps it should make blockbusters to reflect this? Hollywood has almost always been behind the times. Anyone who has ever watched the appalling “Beat Girl”, a movie that intended to cover the secret life of bohemians, you will understand exactly what I mean. This is an amazing paradox considering that Hollywood is one of the most powerful ‘educators’ of people throughout the globe. People watch these movies in small villages in China, in run down movie theatres in Bangladesh, even in drive-thrus in Mexico. Every single film shapes the way that people view America, and, of course, Americans. So it is perhaps a frustrating thing that Hollywood, at least since the radical 70’s directors all became far less radical as they aged, is not able to be more on the cutting edge of culture. As I have already pointed out, the most interesting thing about Black Panther was that it got made. The fact that it made so much money just secured sequels and an understanding that Hollywood has a new market to fill. The fact that every few years, Hollywood releases a film which is such an offensive example of whitewashing that it causes nausea should remind all of us that this is still an industry driven by dollars. So will the success of Black Panther actually change the heart of Hollywood? Can it truly become internationalized? Sadly, I don’t think there will be a big shift anytime soon. The American market is still the most valuable market and therefore must be catered for. On one hand, Americans have been brought up to see America as the center of the world, meaning they are unlikely to be happy watching lots of films about other parts of it. On the other hand, the success of films like Slumdog Millionaire and Black Panther have shown that there is definitely an appetite there. This seems to indicate that it is just going to take some time. Quite how long is anyone’s guess. But this is true of all things. If you want to think about the kind of radical change that Hollywood is rarely capable of, just image Black Panther being financed and released during the Blaxploitation movement of the 1970’s. This movement clearly demonstrated that there was a market for African American films. While this market was not huge, it would have been possible to make a black Hollywood blockbuster at that time. So why didn’t it happen? Hollywood just doesn’t take those kinds of chances. It is happy to throw millions of dollars down the drain financing horrendous remakes like “The Predator” and “Death Wish”, but wouldn’t dare risking upsetting the status quo. 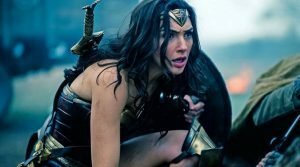 The truth with Black Panther and Wonder Woman is that finally values have shifted enough that casting an all-black or woman cast can be turned into a marketing opportunity. Don’t believe me? Just search for how many media articles had this point in their title. As the battle for equal pay in Hollywood highlights, things change slowly in that part of the world. The real change must come from the minds of those who run the industry in Hollywood. If these people could see beyond the American market and learn what sells in other parts of the world, there would be progress. The Superhero Genre: What Does It Say About Us?